hello, I have built a website with multiple languages (english and arabic), and I already added data (pages) to both versions, but the english version is still under maintenance so I need to deny the access to this version, I already changed the default language from Sites --> Edit (my site) --> General --> Default content culture but users who have the default language English on their browsers are still been automatically redirected to English (or else they will have to clear their browser chache). Now I know I can go to Sites --> Edit (my site) --> Cultures and remove the english version, but I wanna know the consequences before I do so. Will it remove the related english pages and clear the english data? please advice. 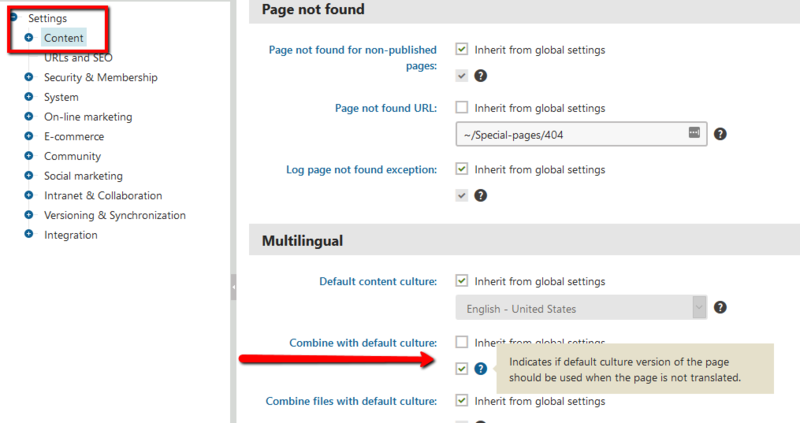 It will give you a warning along the lines of: "The site contains some pages translated to 'language x' culture. The culture cannot be unassigned.". What you could do is redirect to main culture if page isn't available and just unpublish the pages you don't want to be live yet.